£30 non-refundable registration fee required to secure a place. Fees must be paid in full by standing order, cash or credit/debit card by the 1st of the month in which they were due. A £20 late fee will be charged for any fees received after the 1st of the month. We require at least 24 hours’ notice if you do not need your child to be collected from school otherwise full payment will be required. Fees include snacks and drinks. Please keep to session times, any early drop off or late pick up will result in a charge of £15 per 15 minutes or part thereof. Thereafter it is £5.00 for every additional 5 minutes or part thereof. 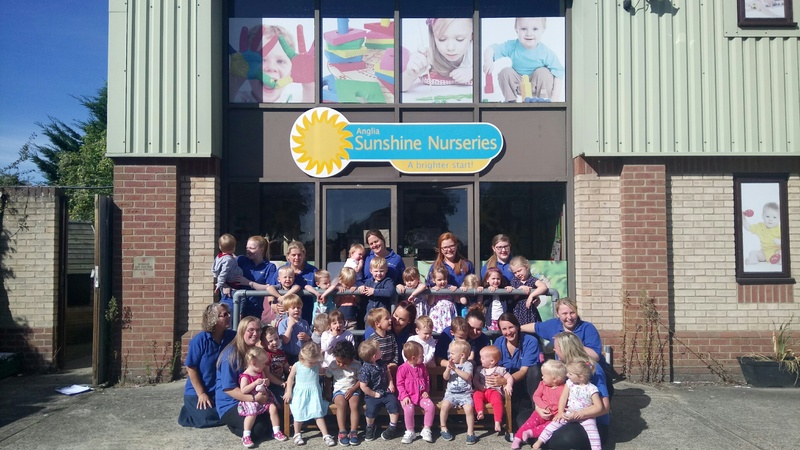 A non-refundable £30.00 registration fee is required to secure a nursery place. Fees are invoiced on a monthly basis. Fees are invoiced at the start of each Holiday. We require at least 48 hours’ notice if you do not require your Holiday Club space otherwise full payment will be required.